This by far is the most comprehensive guide to being featured on Google's search snippet. For those who do not know what a search snippet is, it's otherwise known as position #0. This is where results are positioned above the #1 spot and get up to 33% more clicks. 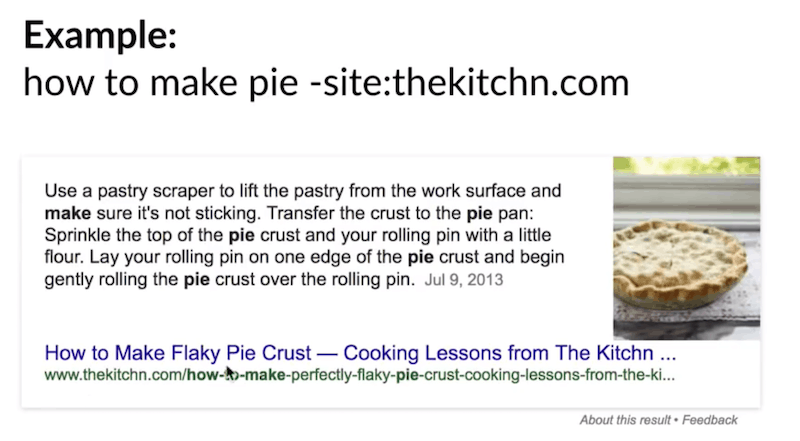 How Do Search Snippets Work? How Google Decides What Goes On Top? What Determines Search Snippet Rankings? 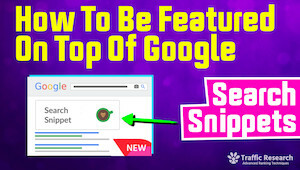 Today I want to talk about how to be featured on top of Google, specifically we're going to focus on how to be featured in the search snippet that Google has on top of most results, so let's dive right into it. 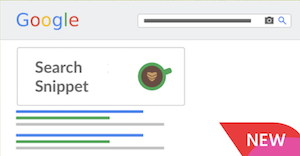 How search snippet rankings really work. How to outrank everyone else's search snippet. Ranking factors, exact code, specific responses. Advanced search snippet tweaking & troubleshooting. As you can see this is the answer that appears on top of Google search result, otherwise known as rank number zero. So you have the organic listings below and this is really the first thing that people see and it takes up most of the page. So what we'll be going over is basically how you could take over the top section of the page. Here you have it basically taking up half the page and here more than half the page and here even when there's crazy amounts of advertisement this is the first thing you'll see. 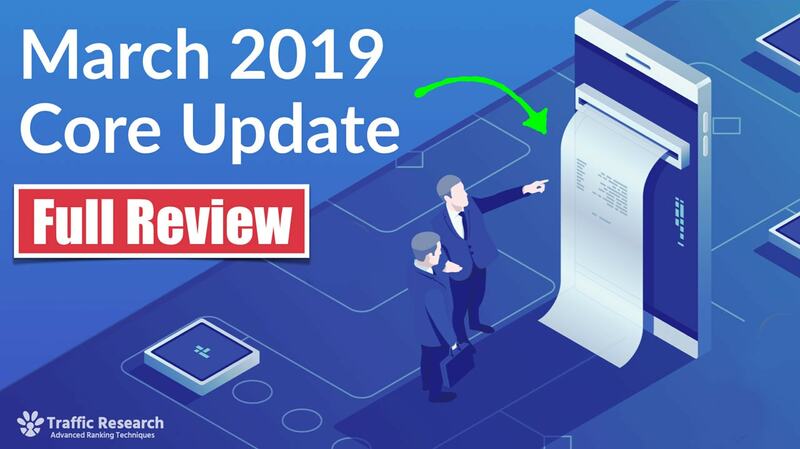 This is the only organic listing available this is free traffic and in fact this takes up most of the page so it really attracts attention from users looking for reputable source of information. They actually trust the search snippet even more. This is the impact that a search snippet could have on your rankings. 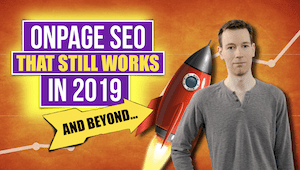 Here we were doing a case study inside Traffic Research where I show people how to rank for search snippets step-by-step, kind of like watching over my shoulder and here I did the improvements and optimizations in less than 24 hours. We got featured on the search snippet and we got a ranking boost of 31% in traffic in just 24 hours just from applying these methods. The search snippet uses artificial intelligence and it looks for patterns of information facts and special entities to gather information about likely what the answer is. So basically Google's artificial intelligence is looking for answers to the questions that people are asking. Therefore, if you could provide Google with a formula of content that it recognizes you could feed the AI what it's looking for and it's going to accept your answer and show your answer. So essentially the Google artificial intelligence is not super smart yet and that's why we can predictably feed it information that I know it's going respond favorably for. In this example I put together the best Samsung gear VR controller chart and you basically format it in a very specific way. This is what it looks like on our page but then the way Google basically takes your information and creates a search snippet it's going look like this. You can see how it took the title from the web page it put it as a title here. It took the item names here and it put the names here. Same thing with the table, they even take the same image and kind of put it right over here. So if you feed it the right information it's very easy and predictable to get Google to just show that on the search results and when people are looking for that. I mentioned reaching the search snippets is one of the most important things you could do, because you're going get a giant double listing, sometimes you'll have the big number one search snippet and you can have another listing right underneath. You can almost take over three-quarters of the page and as I mentioned people just trust this more because if Google selected the search snippet then users assumes that okay... well if Google trust this site and I guess we should trust this site too. 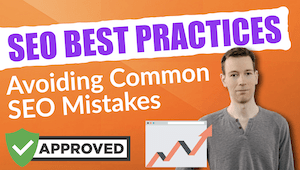 So if you're selling anything or doing any affiliate or ecommerce or anything like that, this is a very strong selling proposition because people are going to click on yours more and they're also going to trust it more. Moving on how do this snippet rankings work so what does Google decide that goes on top and how do they decide well what most people don't know and realize is that search snippets also have rankings so you know how you have normal rankings one to ten on Google and they throw the first ten organic listings well what they do is there's also search snippet rankings so Google will go and they rank all the potential answers all the potential search snippets and then the best ranking one will end up being on top number one and then you got number two number three number four ninety five and so forth and what happens is you could actually what you need to do is you need to beat the best result you need to beat the best search snippet if you want to rank number one. How To See #2, #3 & #4 Search Snippet Results? This will block the first results so then you can see when is second on the list. 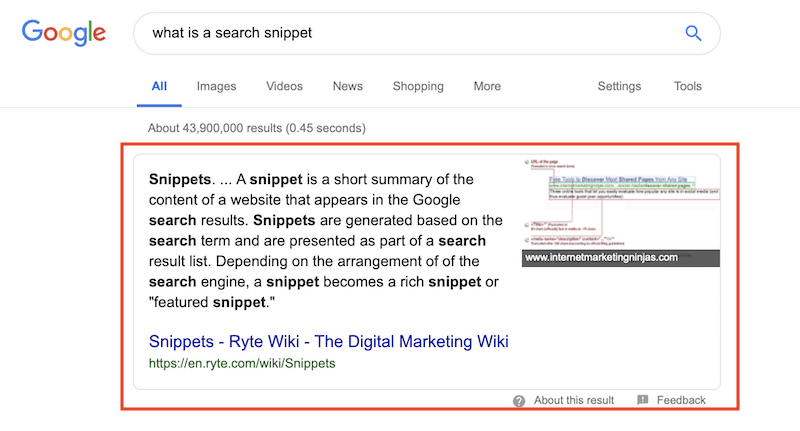 This is useful to know as you can find out if your site is in contention for the search snippet (next on the list), and if it is, then you can apply these proven tactics to move up the snippet rankings and get featured in position #0. How To Ranking For Specific Queries? This is the major major philosophy behind ranking for search snippets. This is what you need to do and if you don't listen to anything else, just remember this, and you'll be okay. What you need to remember is you must answer the questions when you see a query, whatever people are typing into Google, some people call this keyword, some people call this just normal search terms, you have to transform whatever people are typing into questions and transform whatever is here in terms of your keyword into a question and then answer that question and have better odds being featured in the search snippets. 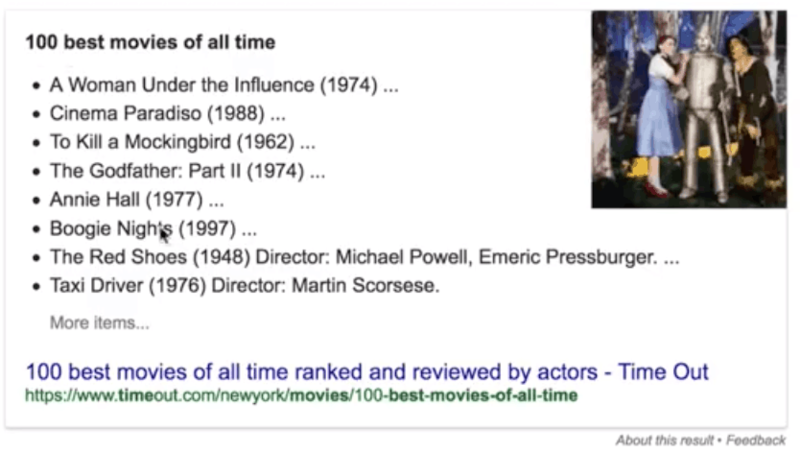 For example, people will often type "best movies of all time", but what they are really asking is "What are the best movies of all time?". Therefore, if you want to get into the search snippets it is best to ask the full question and then answer it. So how do you answer the question to be featured on the snippet? The answer is to format your website with a header that asks the question, along with a relevant image and bullet lists answer the question on the header. Here I'm going give you actual examples of exact code you could to copy / paste onto your site. What Determines Your Search Snippet Ranking On Google? The quantity of facts you present in the answer. The quantity of "trigger words" (related entities). The relevance of the page (natural organic rankings). The freshness of the answer. The answer with the overall highest relevance score is the one that ranks! "The CEO of the company is Eric"
"The best fishing pole is the Bassmaster 2000"
"A side effect of caffeine is jitteriness"
It currently reads at a grade school level so the text in your text must be very simple. Typically longer lists & tables will have better chances of ranking than small lists. Google looks for trigger words (related entities). The more related words are inside the answer, the higher the score. You almost want to keyword stuff the answer with trigger words. "The Bell Satellite TV package includes channel bundles such as NBC, ShowTime, CNN, FoxNews, Comedy Network. The promotional deals include a discount for Bell telephone customers with up to 5 televisions. Your page must be relevant to the query in the organic Google listingfor that keyword. Typically results #1 to #8 are the one that show up the most. The higher the better with the exception of the #1 spot... for some reason, Google really likes rewarding position #2, #3, and #4 with the knowledge graph. Being #1 doesn't seem to hurt your chances, it just doesn't seem to help it more than being #2. Newer answers seem to have a slight ranking boost over older ones. Google wants the latest answer in it's knowledge graph which makes it easier to dethrone existing answers. This is likely one of the reasons why we are seeing a lot of movement in the knowledge graph. What To Do If You're Being Outranked? 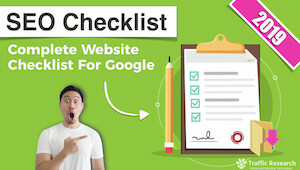 The best thing to do is up your Google rankings by following these 4 steps. Add more trigger words and facts to your snippet. Answer the question in a clearer way (think third grade reading levels). Add a relevant image (if you don't have one already). 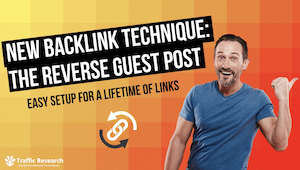 Build additional high quality links to increase organic rankings. * Inside the Traffic Research members area, you get access to the Link Vault which is a collection of high quality links and training videos with proven link techniques that no one else is using.